Only 8 T6 AWD R-Design models left in stock! Manufacturer’s Suggested Retail Price. Excludes options; taxes; title; registration; delivery, processing and handling fee; dealer charges. Dealer sets actual selling price. While great effort is made to ensure the accuracy of the information on this site, errors do occur so please verify information with a customer service rep. This is easily done by calling us at (866) 433-7012 or by visiting us at the dealership. 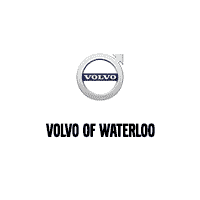 Volvo of Waterloo is located in Waterloo, Ontario and serves as your Ontario Volvo Dealer. You will first appreciate our team and the willingness to satisfy you. 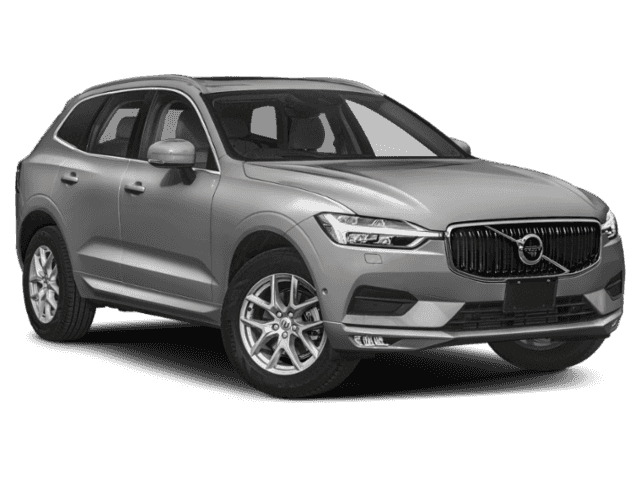 If you are shopping for a New Volvo in our showroom, you will find the Volvo Sales staff courteous and professional. 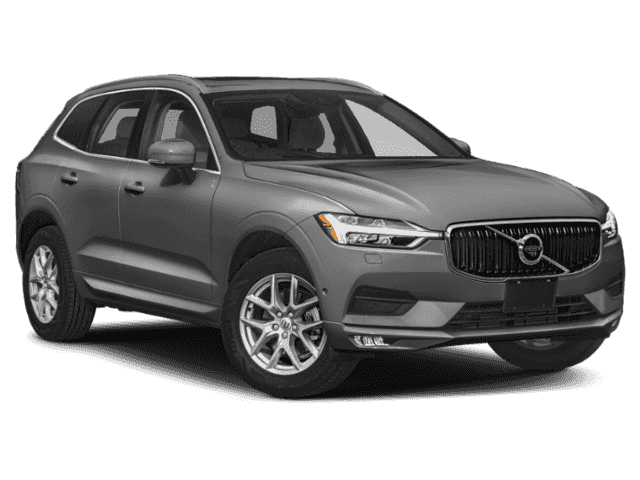 Volvo of Waterloo carries the full Volvo line up including Volvo S60, Volvo XC90, Volvo XC60, Volvo XC40, Volvo V90, Volvo V90 Cross Country, Volvo V60, Volvo V60 Cross Country, and the Volvo S90. Yes! 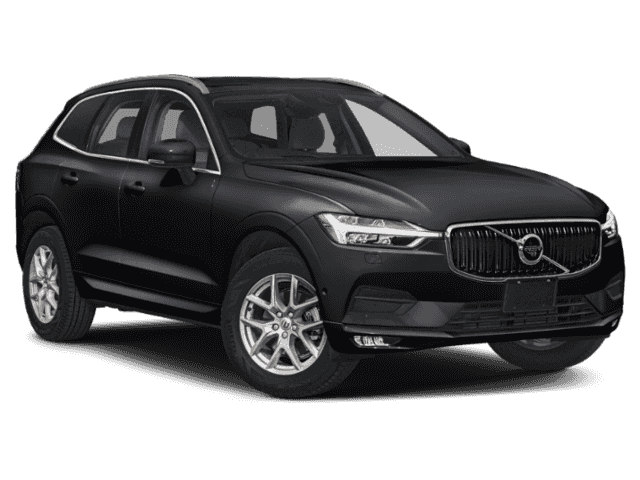 Please sign me up to receive e-mails and other communications from Volvo of Waterloo. And please send me information on products, promotions and other related information. Volvo of Waterloo	43.4977473, -80.5307355.